We speak with S. Dallas Dance, Superintendent for Baltimore County schools. We will speak to him about his experience leading Baltimore County schools since he started in mid-2012, as well as his past experience as chief middle schools officer in Houston, Texas. We speak with S. Dallas Dance, Superintendent for Baltimore County schools. 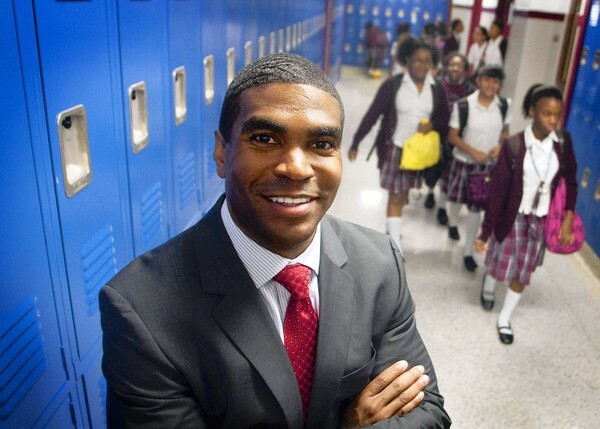 We will speak to him about his experience leading Baltimore County schools since he started in mid-2012, as well as his past experience as chief middle schools officer in Houston, Texas. Dance will share his vision for Baltimore County Public Schools and his experience in education, which has come under scrutiny by some critics.